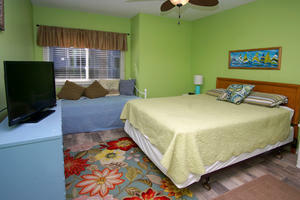 Look no further than Ocean Garden Villas G1! 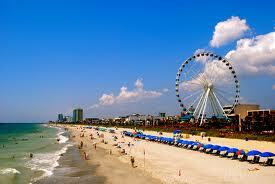 Ocean Garden Villas is a lovely oceanfront North Myrtle Beach resort in the Crescent Beach area of town. 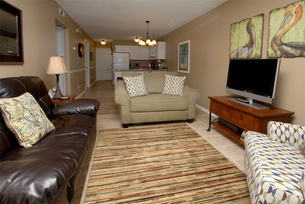 Ocean Garden Villas G1 is a charming two bedroom, two bathroom North Myrtle Beach condominium rental that will sleep six comfortably. It offers a private balcony with a lovely ocean view. Awaken each morning and enjoy a cup of coffee on the balcony while watching the sun rise over the Atlantic Ocean. After a leisurely breakfast, head to the beautiful shore for a day spent lying on the beach enjoying the warmth of the South Carolina sunshine. 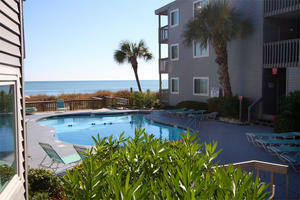 Spend the day lounging beside the beautiful sparkling pool right outside your condo in North Myrtle Beach. 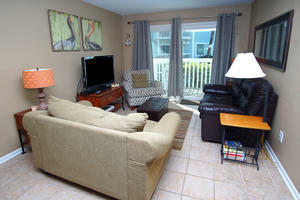 No matter what you are seeking an exciting getaway for the entire family or an intimate trip for two in North Myrtle Beach, SC you will find Ocean Garden Villas G1 will be just what you seek so go ahead and make your reservation today. View Ocean Garden G1 online and reserve your family’s getaway today. 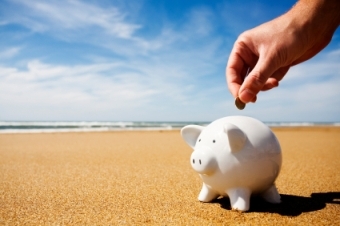 Booking is easy! Call 1-800-525-0225 for more information.